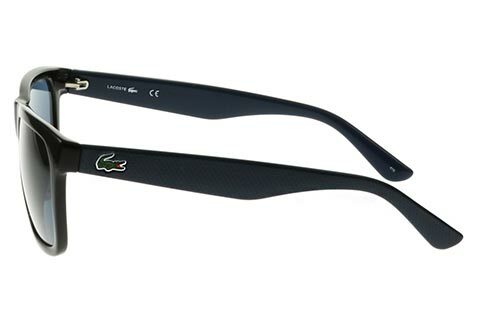 Order in next 7hrs 7mins for next working day delivery. 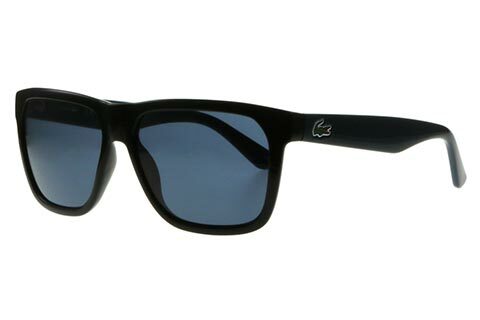 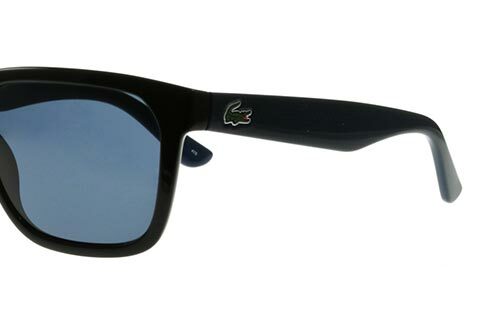 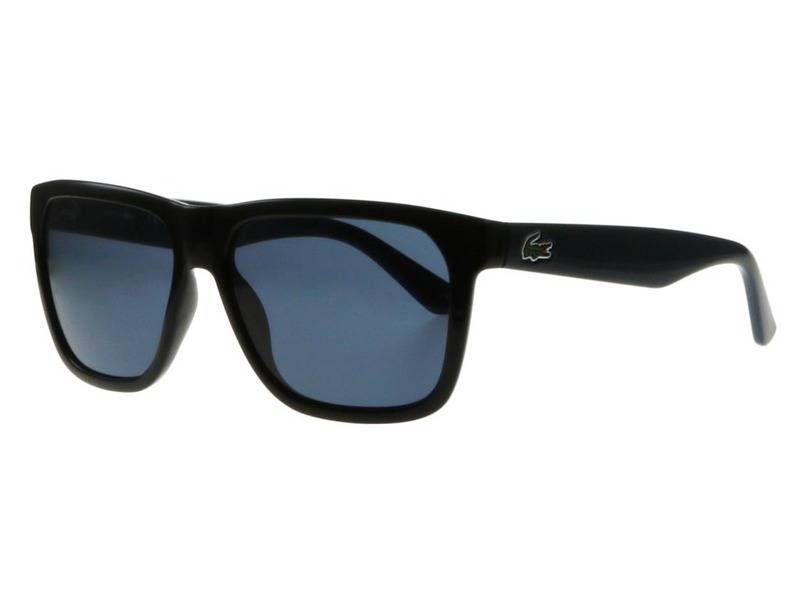 Lacoste L732S Pliqué sunglasses are crafted from lightweight and hypoallergenic acetate, delivering a combination of elegance and quality. 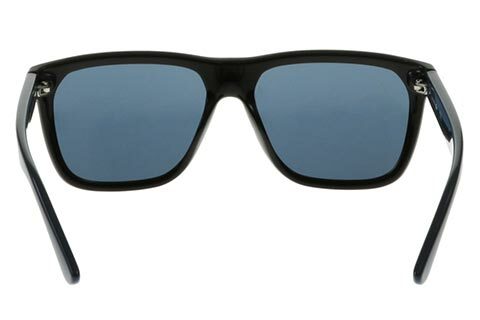 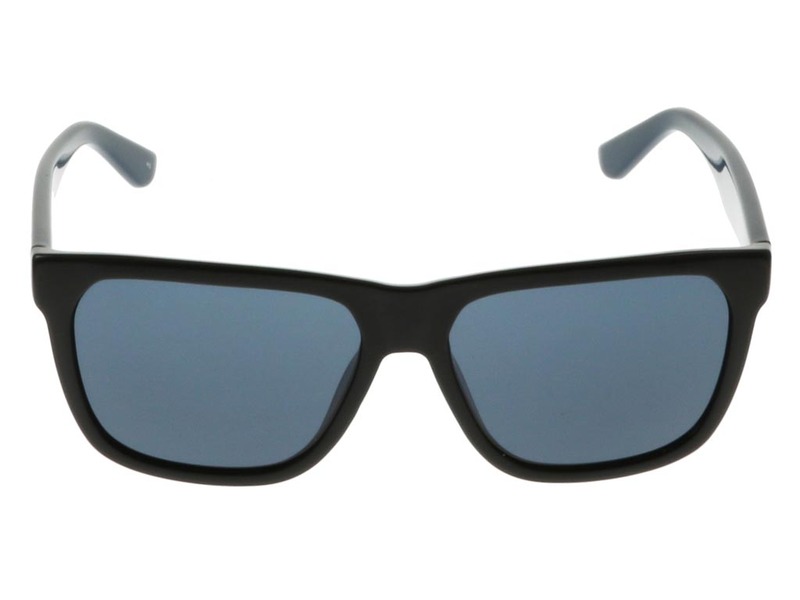 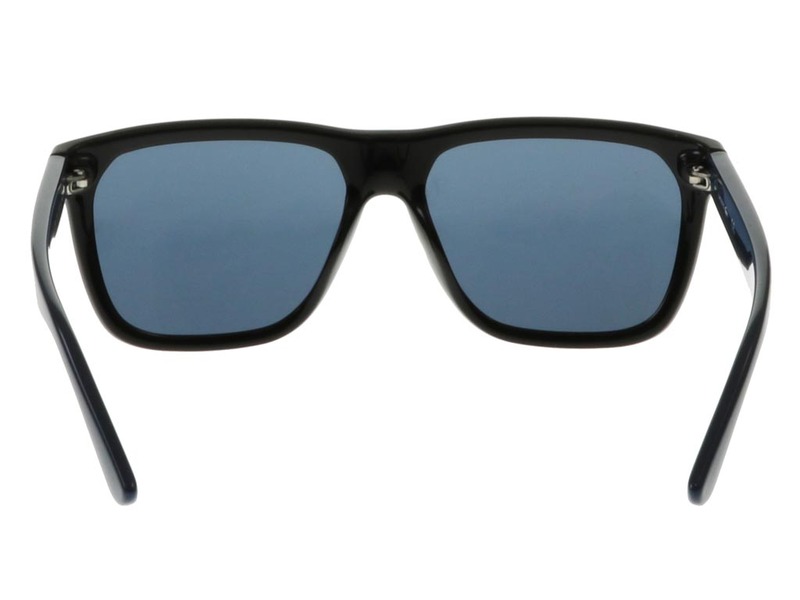 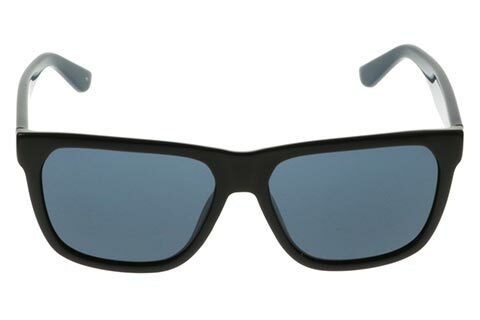 These wayfarer sunglasses offer maximum comfort, durability and flexibility, with a timeless retro silhouette dressed in black. 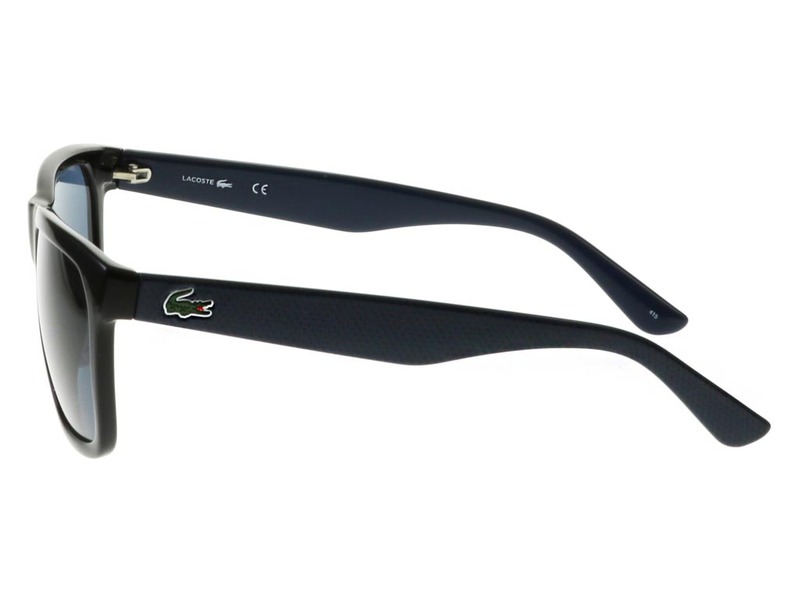 Other characteristics include a pronounced nose bridge and the brand’s iconic croc motif at the pliqué temples. 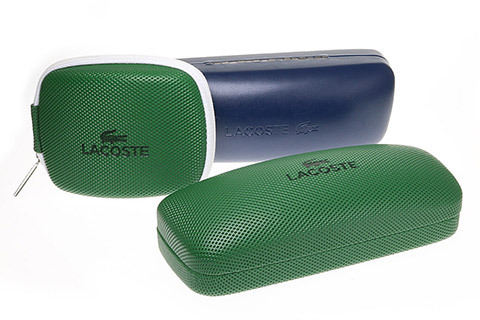 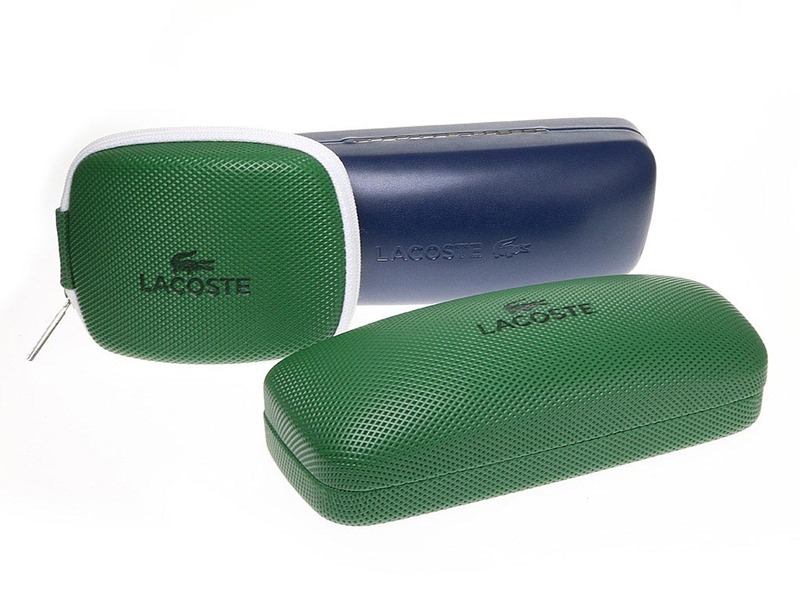 Grey polycarbonate lenses with UV protection and a scratch-resistant coating offer a cool finish to the Lacoste sunglasses. 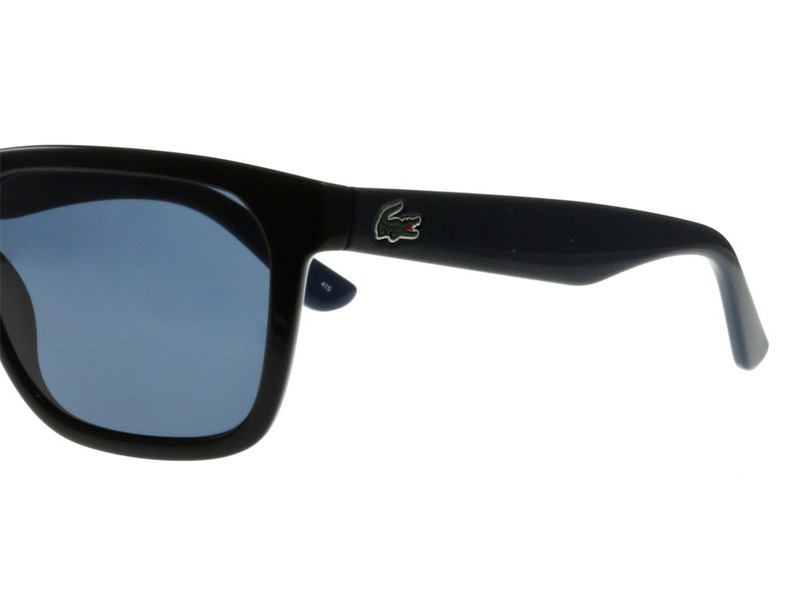 Save 10% on your first order.